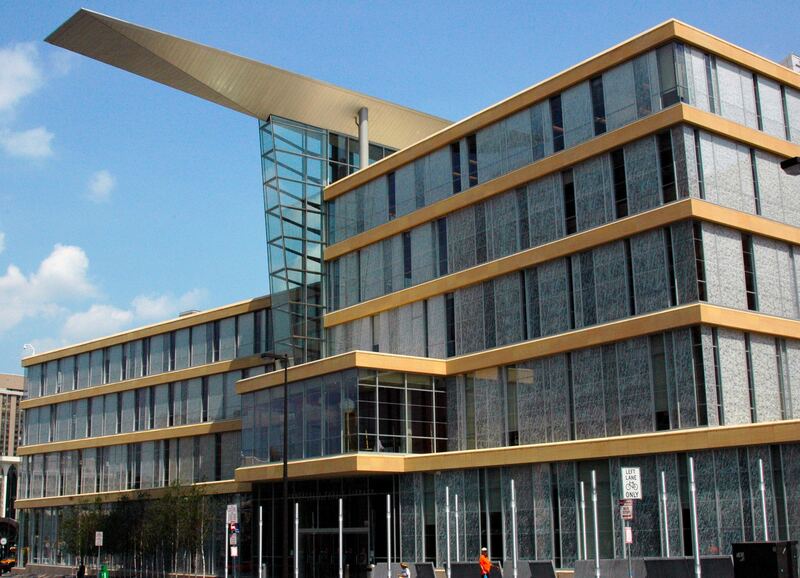 In 2002, the City of Minneapolis began the complex construction of a new state-of-the-art library that they hoped would serve as one of the most extensive and complete libraries in the five-state area. But before the new library could be constructed, the existing building required environmental investigations and an asbestos evaluation to determine if it could be safely demolished. During installation of the drilled shafts, we discovered unexpected contamination of the soil and bedrock. As a result, we devised a clean-up system, while rapid-response laboratory testing helped identify the magnitude of the contamination and aided in designing an acceptable disposal program. As construction continued, we closely monitored the installation of the foundation systems and other structural components, and also evaluated the weathered bedrock for adequate load-bearing capacity. We then partnered with various contractors to monitor the demolition activities and provide environmental monitoring during the removal of underground fuel tanks and associated piping. The resulting Cesar Pelli-designed library features a host of energy-efficient measures, including a roof garden and substantial daylight, and has already cemented its place as a Twin Cities architectural landmark.